Janelle Monae, whose most recent performance in Chicago was a President Obama rally at the UIC Forum in January, has been tapped by Prince to open for him at the United Center on September 26. That show is one of three that he’ll be playing at the venue (September 24-26), and tickets are on sale for all performances. 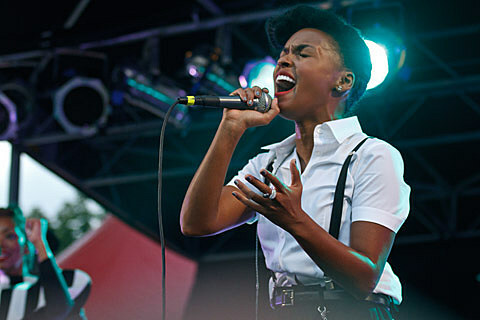 Ms. Monae is currently working on the follow-up to 2010’s excellent, The ArchAndroid, which served as parts two and three of her Metropolis series. Stay tuned for more information on that.